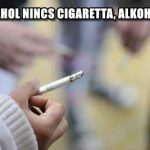 NÁLUNK IS VIZSGÁLJÁK A MARIHUÁNA ORVOSI ALKALMASSÁGÁT! SOKKOLÓ VIDEÓ, EZÉRT NE FOGYASSZ PARTYDROGOT! 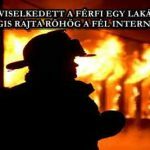 FELHÁBORÍTÓ, ÉS MEGDÖBBENTŐ! IGAZ LEHET? ILYEN EGYSZERŰ BEDROGOZNI EGY NŐT!